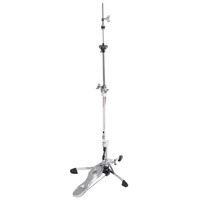 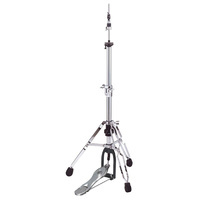 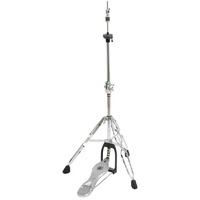 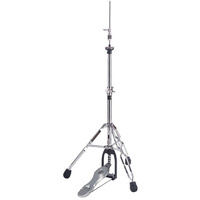 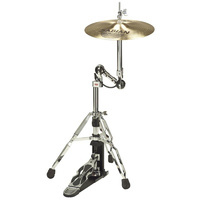 Gibraltar brings you the first fully adjustable hi hat stand; this stand is great for quick set up and tear down; it also gives infinite adjustments due to the telescoping hi hat rod. 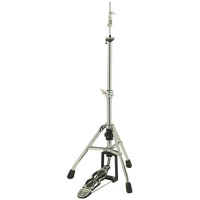 This stand adjusts to very low playing height settings and allows the hi hat pull rod to telescope down to match the setting. 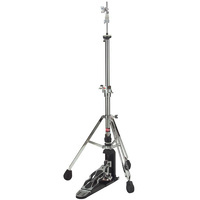 For break down the stands upper tube and pull rod independently telescope to a transport setting, no more loose hi hat rods and upper tube sections to drop or lose. 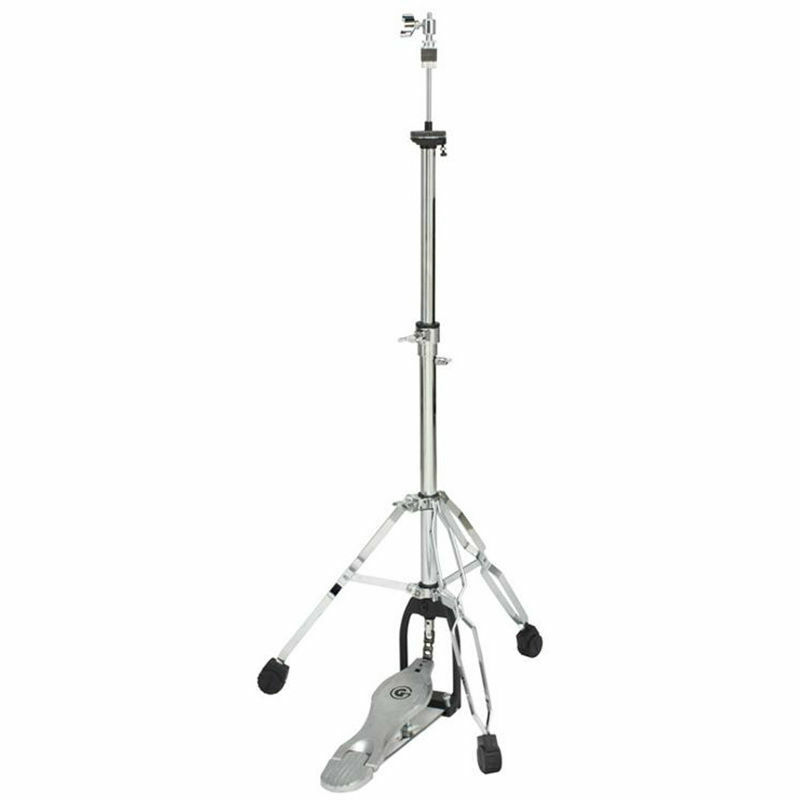 Features: Medium weight and portable Super low positioning even adjusts the hi-hat rod out of the way One step tear-down telescopes down into one piece.